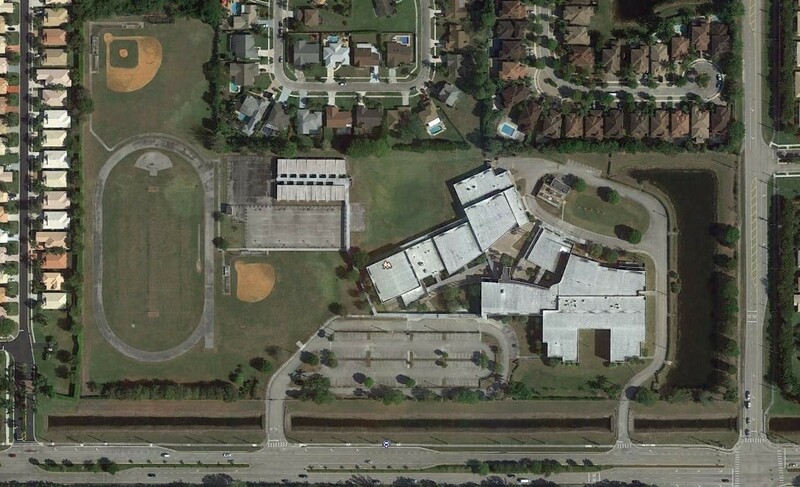 Odyssey Middle School - Alan Gerwig & Associates, Inc.
AGA performed all of the civil engineering and permitting for this 34 acre site. Odyssey Middle School was completed in 2001. The work included grading and drainage for the athletic fields, design of parking lots, driveways and off-site turn lanes, underground utility layouts, design and permitting, design of retention ponds. The project also included the culvert crossings for entrance drives.